For additional information – CLICK HERE to see the previously posted article regarding the exercise. About 100 volunteers came out bright and early last Saturday morning. It was to participate in a scenario based training exercise which involved multiple agencies and numerous volunteers. 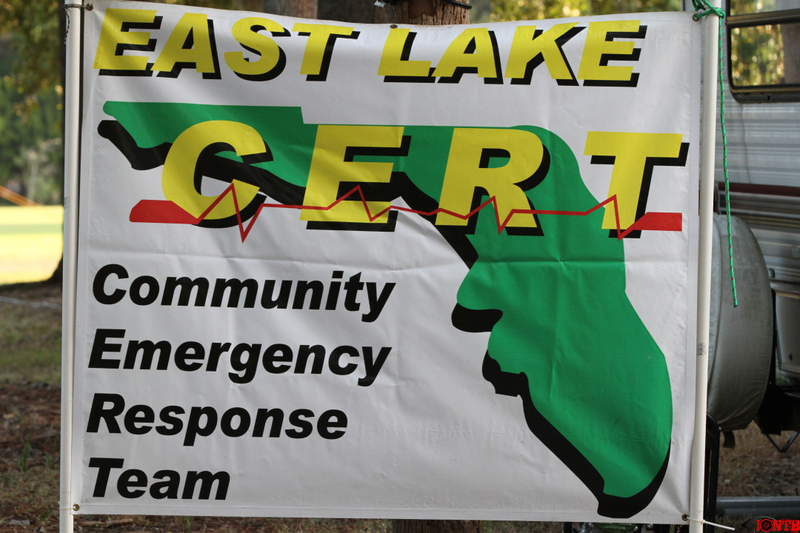 The exercise simulated multiple missing persons following a freak storm in the East Lake area. It was a great opportunity for the participating agencies to assess their preparedness. These exercises help to formulate future training and build relationships between the various agencies that may be called to service in a real-life emergency. I enjoyed participating and documenting this important event. Covering this event as a photographer, videographer, search/rescue team member and an Amateur Radio operator left me fatigued at the end of the day. It was a full day of work but I feel blessed that I was able to participate in this exercise. Job well done by everyone involved!